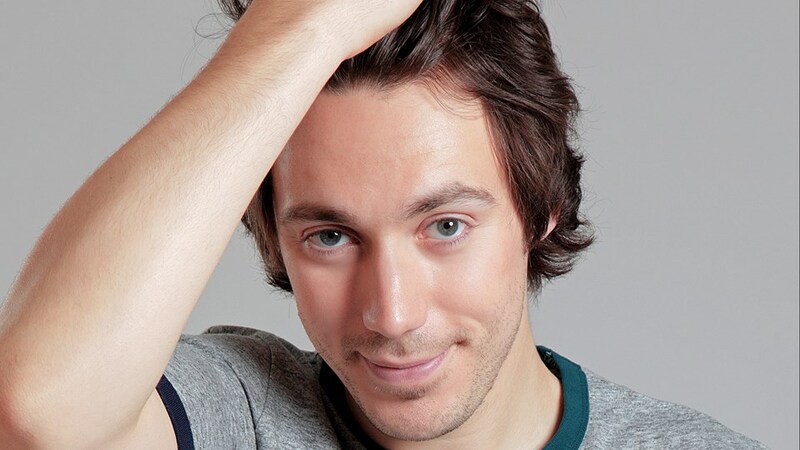 Edinburgh Fringe review: Tom Deacon, Get Your Deac-on! Tom Deacon, not long back from a presenting gig at the World Cup in Brazil, has pulled in a good crowd, in a good room in a good, centrally-located venue. It all sounds good: and good is exactly how it turned out. Still in his mid-twenties, Tom’s already got a useful bit of name recognition going for him. He’s worked on radio, TV and, more recently, fronting an online show for footie fans. The latter underlines that the Tom Deacon who appears on stage is essentially a lad, and a very likeable lad at that. The show began with Tom’s self-deprecating announcement of his imminent arrival on stage. It banked a laugh before he’d even come on. Immediately relaxed and funny, Tom’s good time vibe quickly transmitted itself to the audience. He’s got a nice way with audience participation and, given his laddish appeal, it’s something of a surprise he doesn’t make more use of it. Tom’s set purports to be about his experiences of the past year. He tells a good tale and, with his ever engaging personality, can get away with the fact that nothing unique or inventive is going on. It’s harder, however, to disguise that most of his experiences sound over contrived and a preview or two short of exploiting the full comic potential of the tale. That said, there were still laughs aplenty and the audience were on Tom’s side throughout. Top marks to Tom for noticing that one or two audience members were youthful looking for 16 year olds and tailoring his set accordingly. I’d seen him the previous week and a couple of his routines included more adult content and yielded significantly more laughs.